The little turtle sets off on his journey, but he’s going the wrong way! What will happen to him? Will he ever make it to his beautiful home in the ocean? “An absolutely wonderful little book!!! 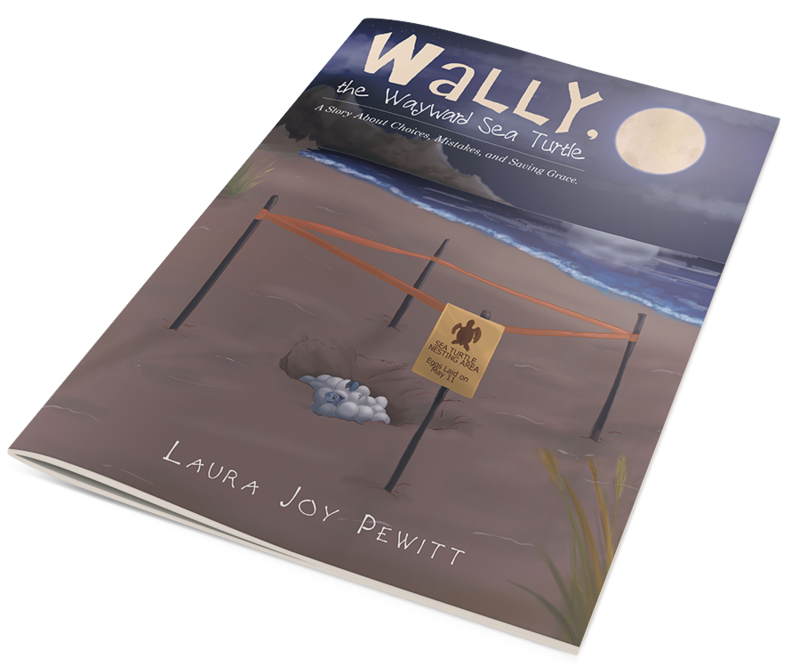 Especially well written with many thought provoking moments,,,, i could see it being used in a children’s story time to draw out questions and discussions of other meanings in life,,,,Laura Pewitt needs to write more,,” – Carolyn Anderson, Amazon review. Would you like more information about Breakthrough? Complete the form below to be added to my mailing list.